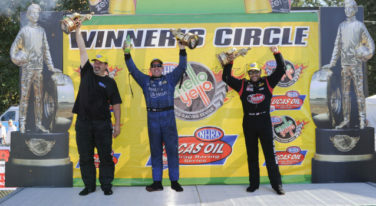 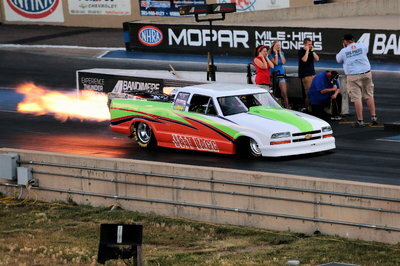 This weekend begins the Countdown to the end of the NHRA Mello Yello series. 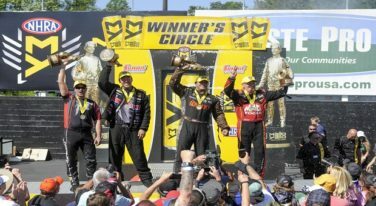 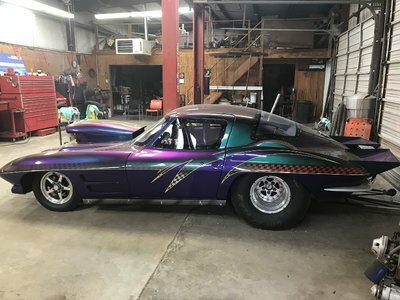 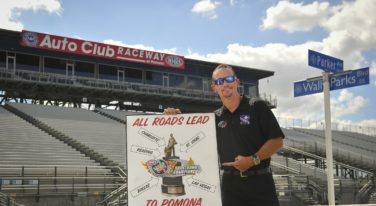 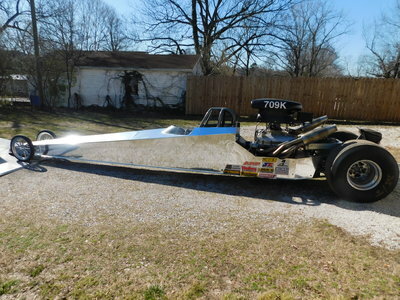 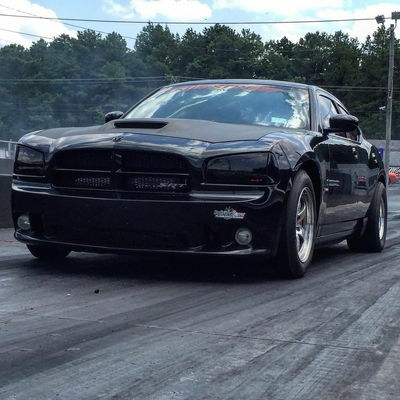 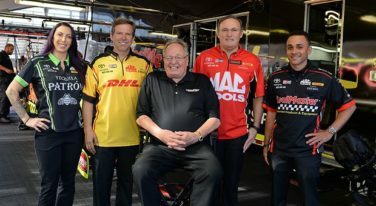 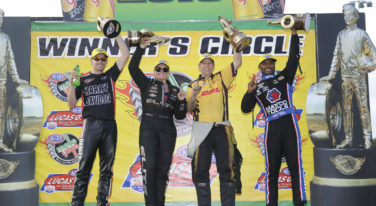 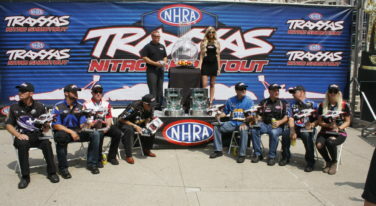 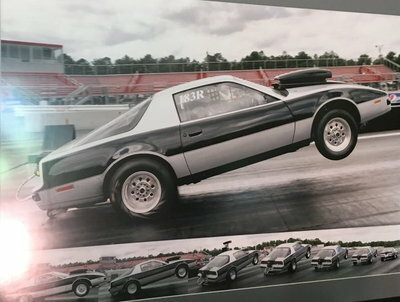 NHRA’s most esteemed race now has even higher stakes. 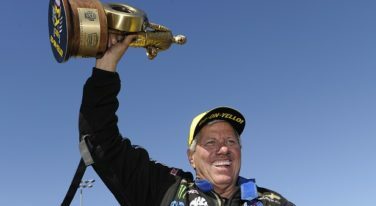 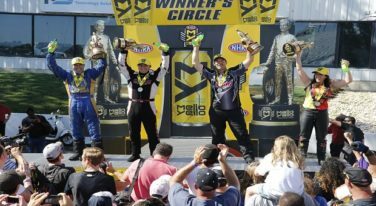 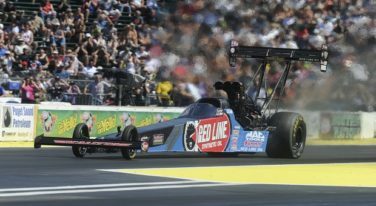 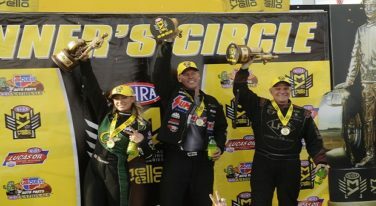 J.R. Todd solidified his position in the Top Fuel Mello Yello points standings beating Shawn Langdon at Pacific Raceways.